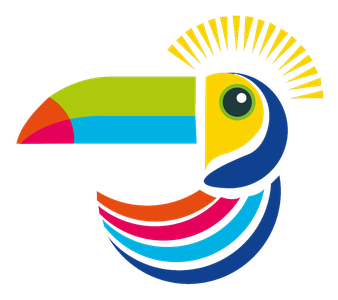 Casas Pelicano offers hospitable and tranquil lodging in Playa Junquillal, Guanacaste for those who like to explore Costa Rica destinations that are easy to access yet still “off the beaten path”. 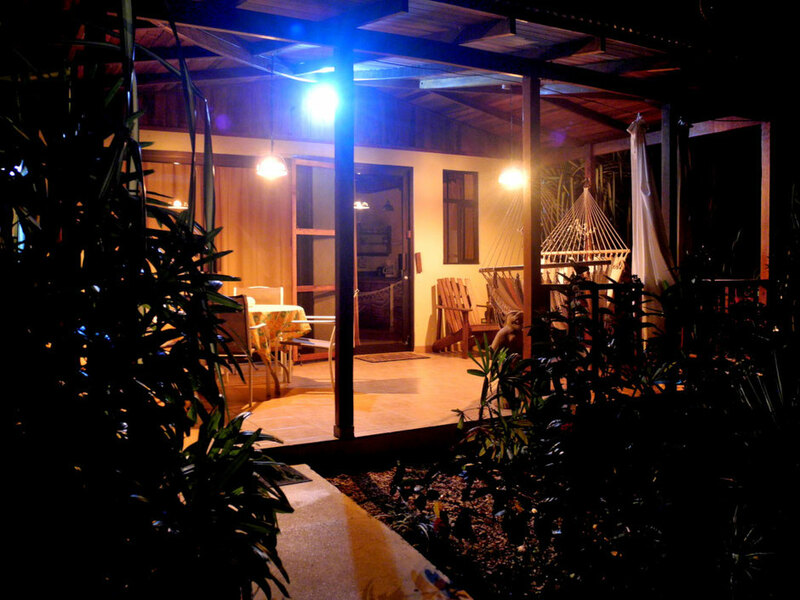 Our two beach houses are intimate and comfortable. 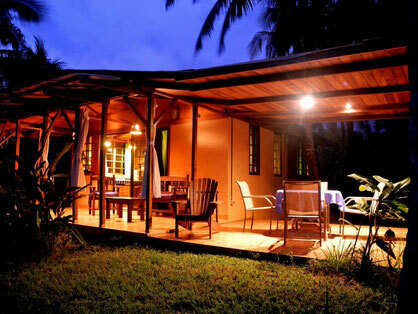 Enjoy privacy surrounded by mature tropical plants and relax by the dipping pool that overlooks the ocean. Cooking lovers can take a cooking class from Sibyl, a classically taught chef who owned and ran the upscale restaurant NIL in Germany prior to settling in Playa Junquillal. Sibyl specializes in using healthy, local ingredients to produce innovative variations of classic dishes. If you are interested in learning about how to make better (yet always tasty) nutritional choices she can help you in theory and in practice. For those who do not want to cook we provide with fabulous food, served at your place or on our oceanfront terrace. We specialize in healthy dining and diet options to those who want to learn new nutrition habits and benefit the vacations for experience wellness for body and mind. Our goal is for you to have a memorable and pleasant stay in our corner of paradise!